This is not the complete list available for "Fixed Blade Knives". This has been filtered to show only Fixed Blade Knives results for the Elk Ridge Knives brand. 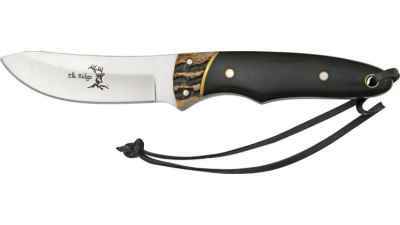 This Elk Ridge Hunter is a classic outdoor knife with an upswept 440 stainless steel blade. 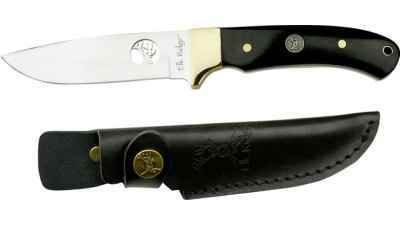 This Elk Ridge model has a full tang 440 stainless steel blade and measures 8 1/8" overall.